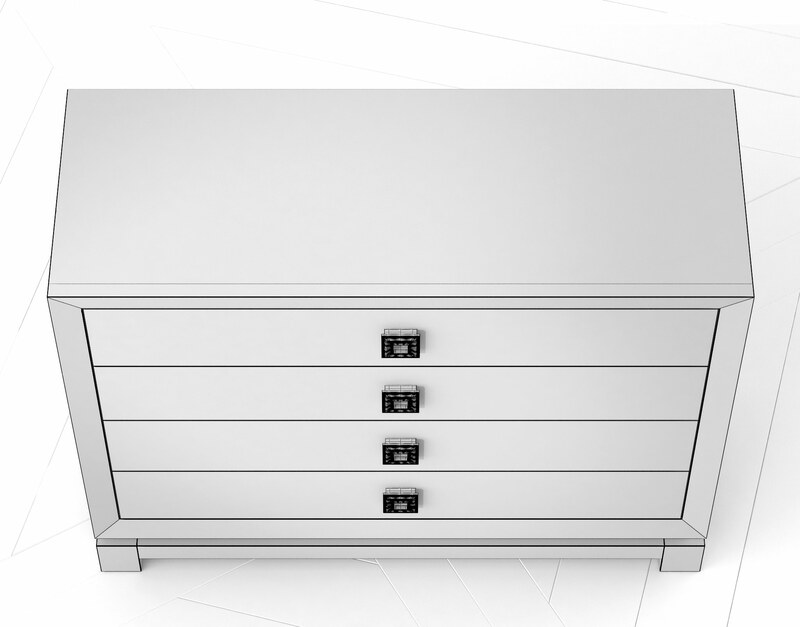 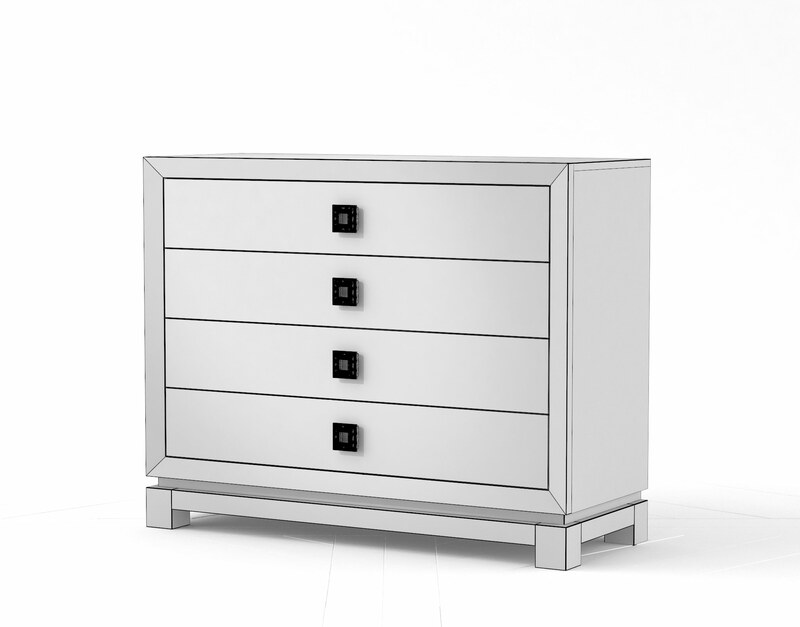 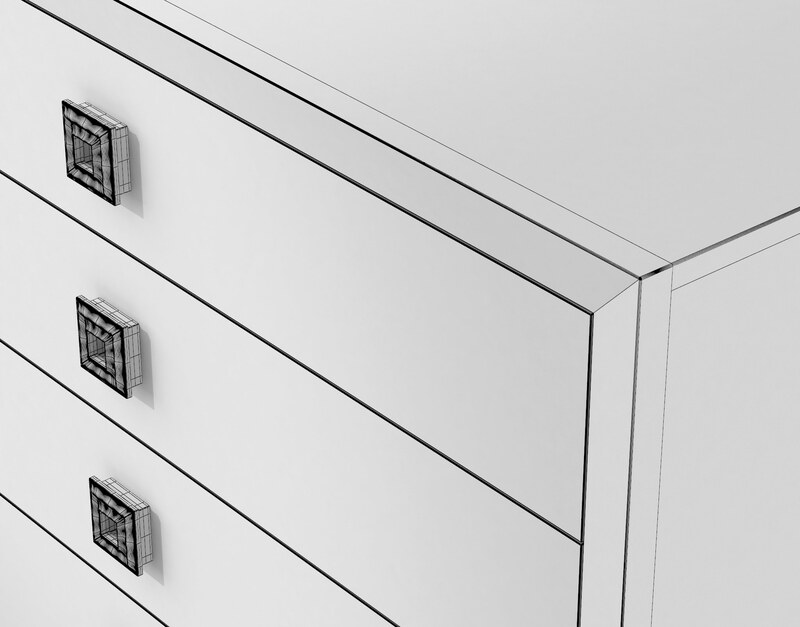 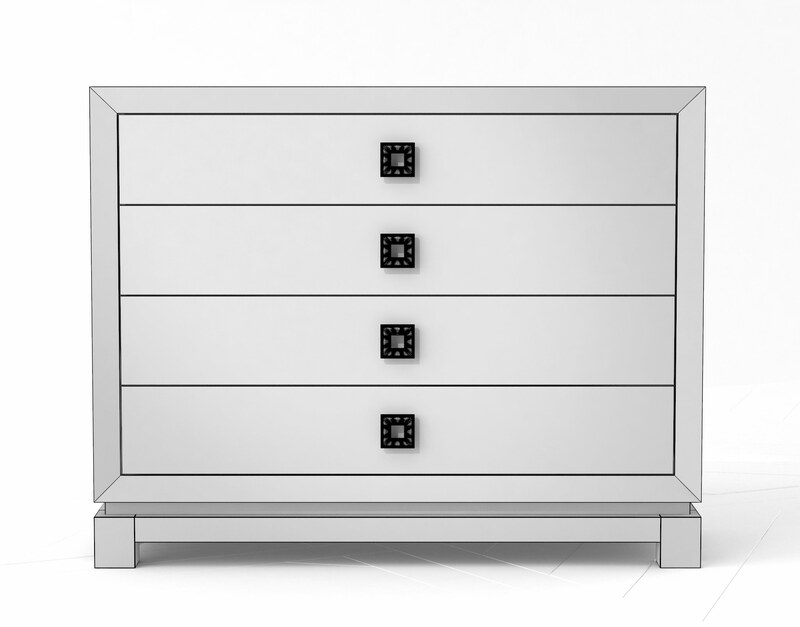 The Caudex Accent chest serves well as a focal point for any space and offers a bold presence to digital renderings. 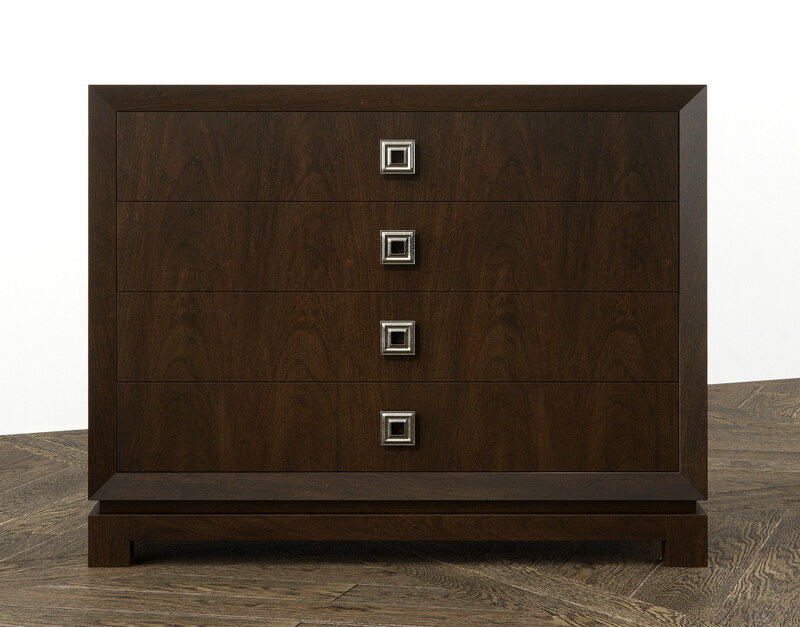 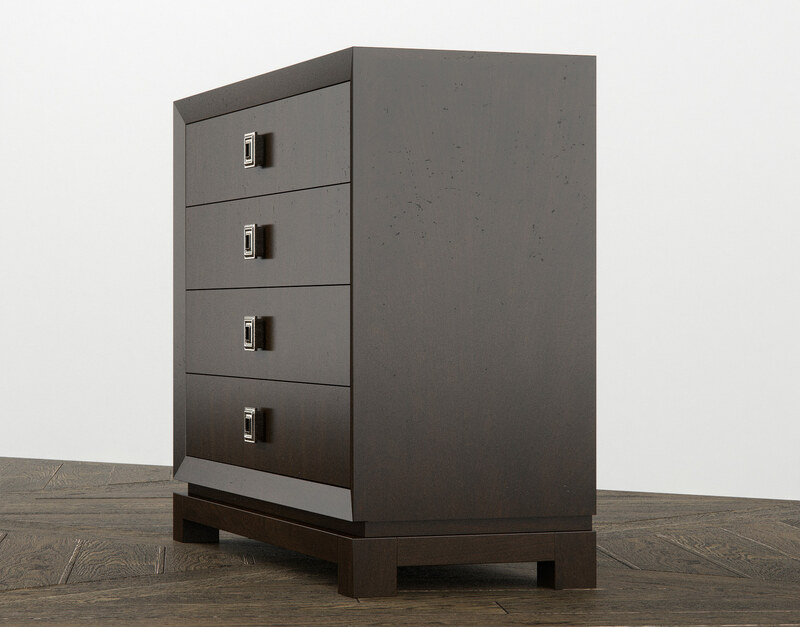 This piece features a large surface area veneered in a rich cherry finish accented by designer satin nickel hardware. 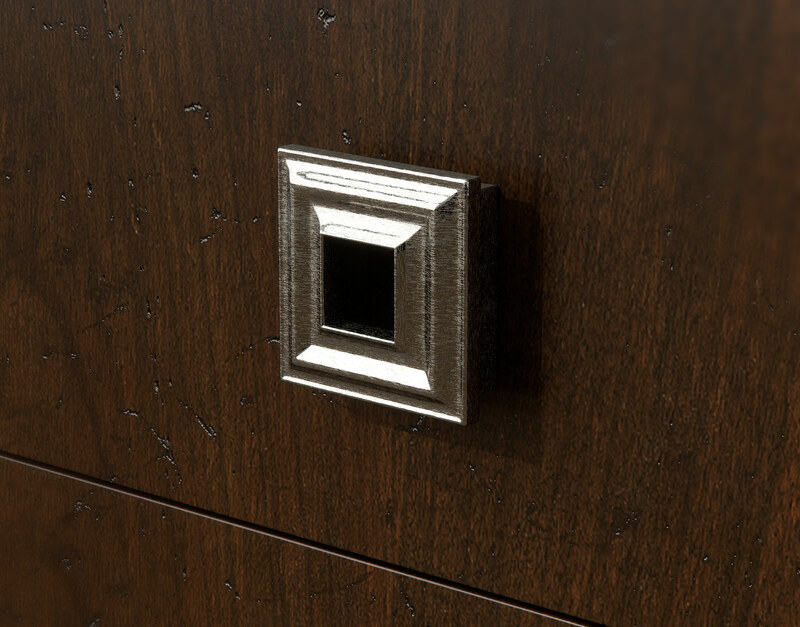 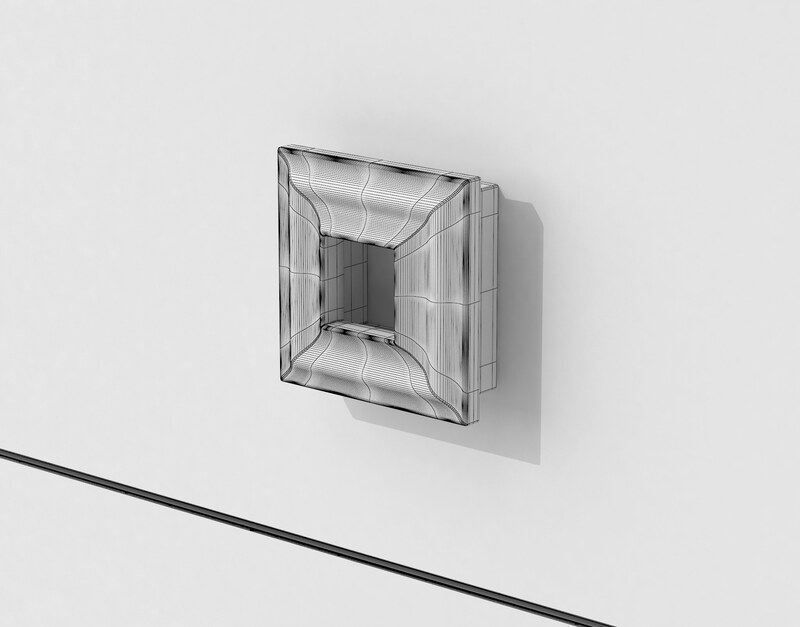 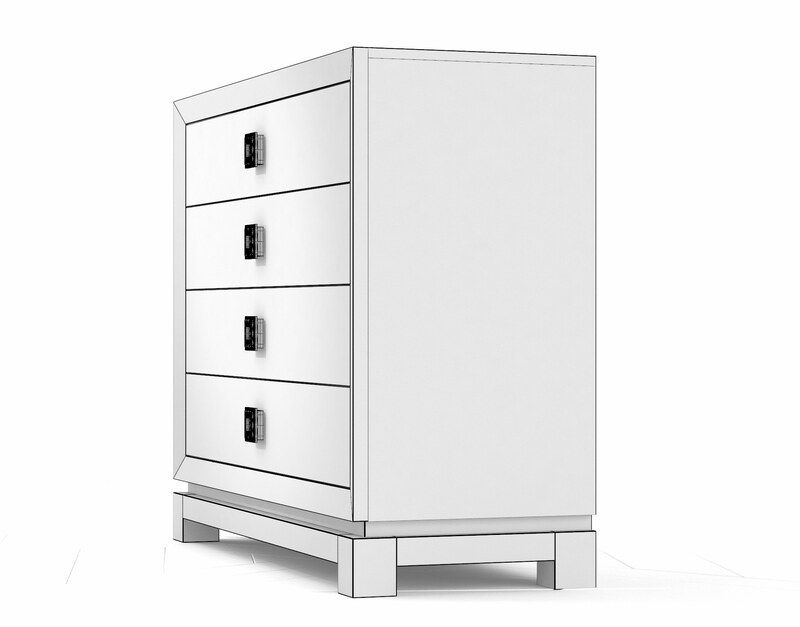 This 3D Model has a unique inset-front bordered by a chamfered railing to accentuate the large front panel. 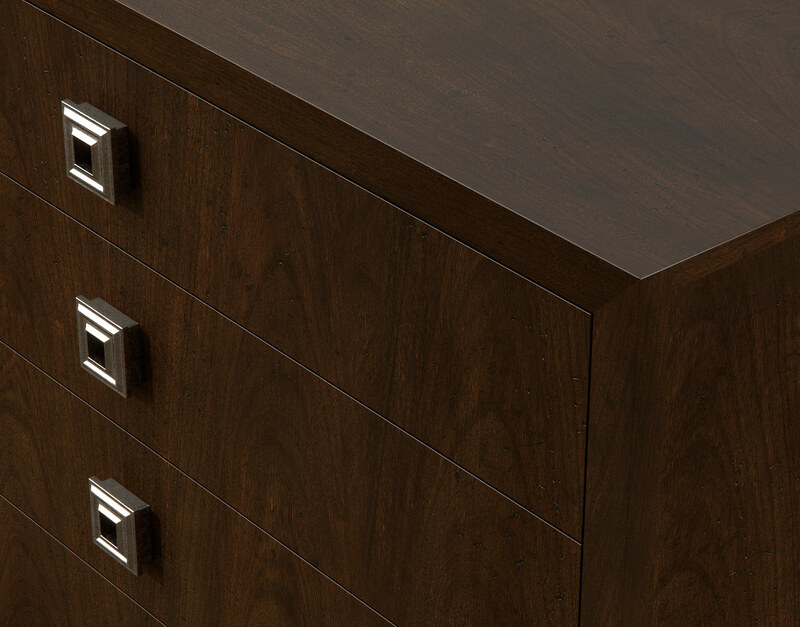 This 3D Model has was modeled and optimized in 3DS Max and the VRay rendering engine for high-resolution photorealistic rendering. 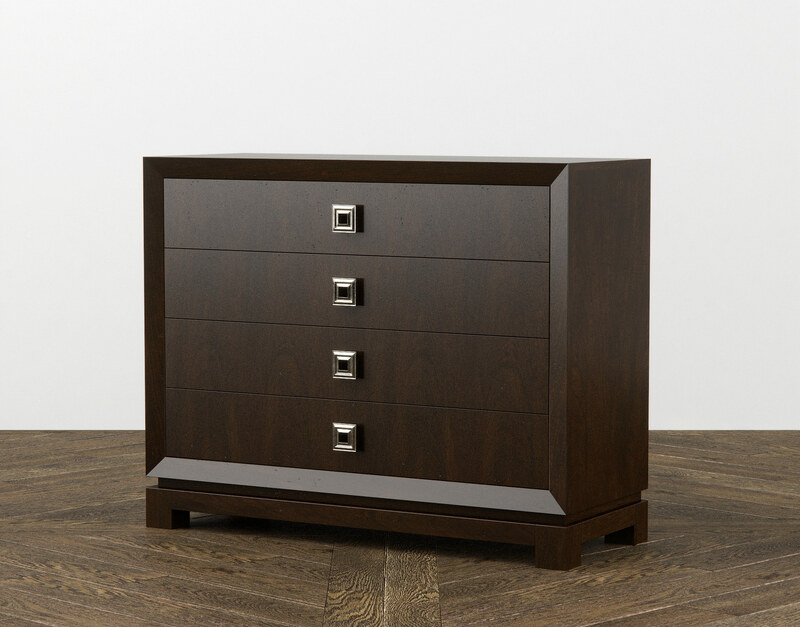 The Caudex Accent chest serves well as a steward of hallways, living rooms, home offices, and can even serve as an oversized nightstand in studio apartments! 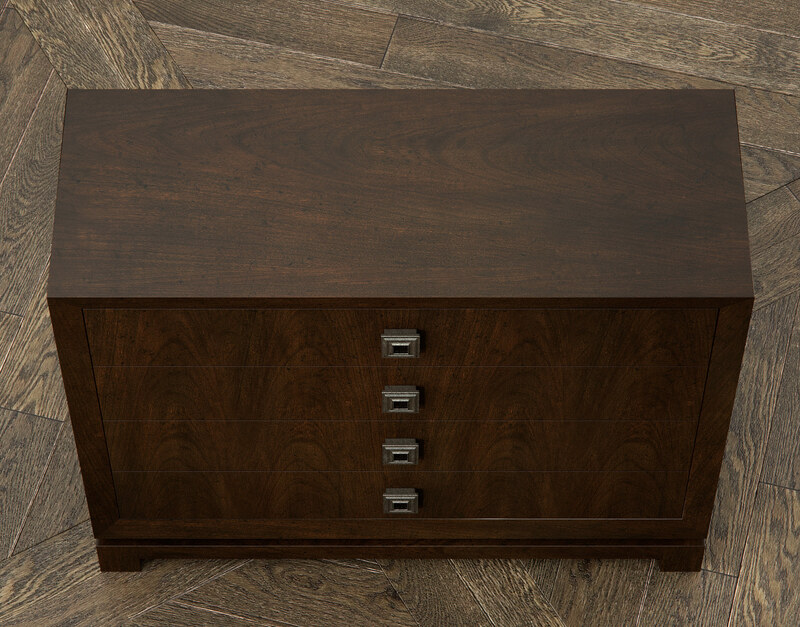 This piece has been designed for incredible flexibility and will offer tremendous value to 3D Scenes over and over again, across a wide range of styles and demands.